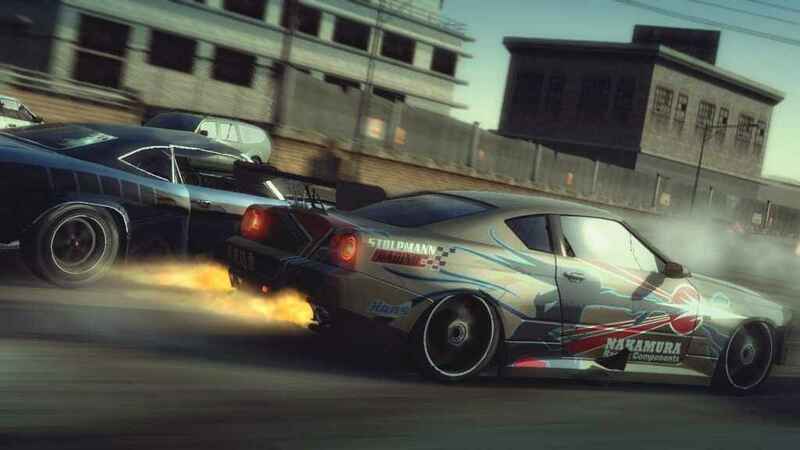 Criterion Games, the developer behind the Burnout and Need for Speed series, are working on a brand-new game. According to a job posting on the official Criterion site, it sounds like a combat game that has a focus on melee combat. The posting also mentions that they're seeking someone who likes action adventure games, and lists “experience in open world games” as a plus for the role. Criterion are embarking on their most ambitious projects to date, partnering with DICE on Star Wars Battlefront II and pushing the boundaries with our own brand new IP. We are growing our team with fresh, talented people who can help us take a huge leap forwards. We are looking for a creative and passionate person to take the role of combat designer at Criterion. Working collaboratively with other designers, engineers and almost all other disciplines you will lead the design of combat within a AAA title. Criterion has recently worked alongside EA DICE with Star Wars Battlefront and the X-Wing VR mission for PlayStation VR, as well as Star Wars Battlefront 2.